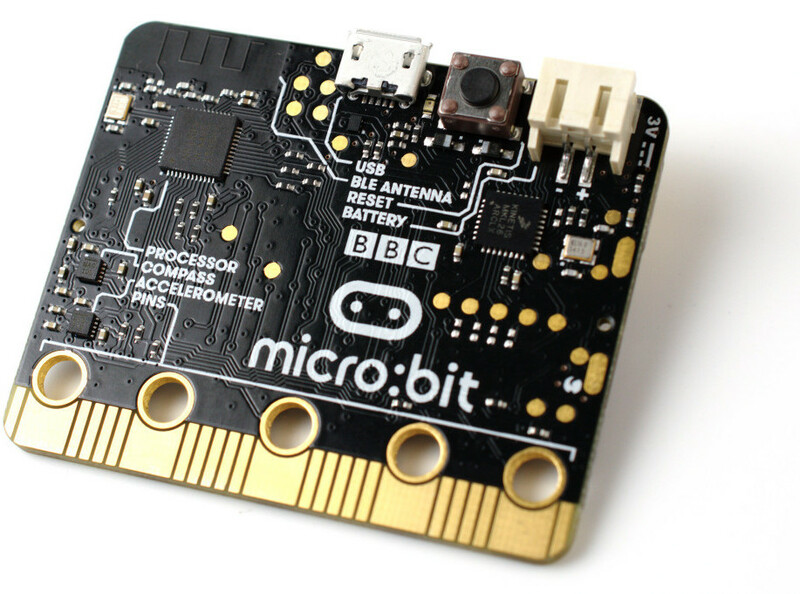 Welcome to the first edition of the micro:bit broadcast newsletter, thank you for signing up! We will be releasing a new issue every Monday with the latest news, articles, projects and more. If you find micro:bit broadcast interesting, please feel free to share the sign up form. What amazing ideas and devices can you come up with to help Santa with his delivery of all those Christmas presents? The micro:bit wins the Educational Support Award at Elektra Awards 2016. 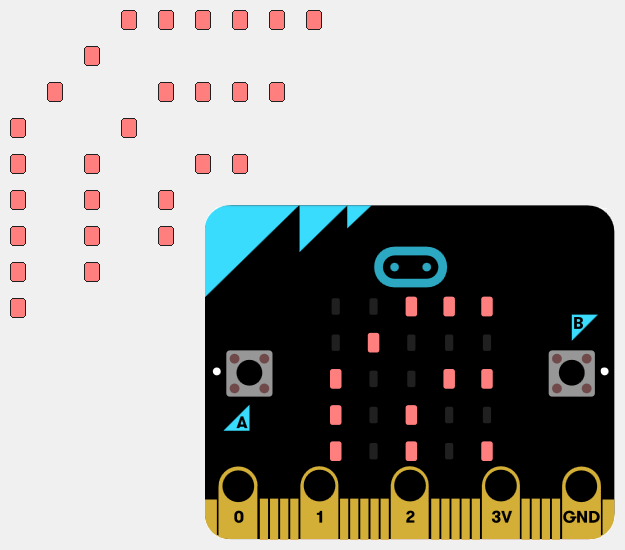 The BBC micro:bit Partnership has recently been shortlisted for two Bett Awards: The ICT Innovator of the Year and Free Digital Content/Open Educational Resources. Say hello to the simplest and coolest robot for kids. Learn to build & code 3 different types of toy robots, then use your new creative skills to invent any bot you can imagine! Now on sale on Proto-Pic. Article about Python's role in education and the micro:bit, including an interview with Nicholas Tollervey. Article and reflections about a lesson involving radio data communication with the micro:bit. Recap of a "Tech in Health Day" using micro:bits. Controlling the 4tronix Picon Zero with a micro:bit. A version of the mechatronic ears made with a BBC Micro:bit. We wanted to see what would happen if we turned things on their head and, instead of letting dance be dictated by music, let the movement control the music. Measuring pulse through a sensor connected to the micro:bit. Tutorial to install on Windows the toolchain required to program the micro:bit in C/C++.